Manama : Al Baraka Banking Group (ABG) yesterday announced financial results for the first quarter of 2018 reporting increases in income, with total operating income increasing by 3 per cent, net income by 11pc and net income attributable to the parent’s shareholders by 3pc compared to the same period last year. During the first quarter, the fluctuations of local currencies in a number of Arab and ME countries where ABG units operate against the US dollar continued, which affected the reported growth figures of both income and balance sheet items in terms of US dollar. However, due to prudent policies, the Group was able to achieve good profits results, where total operating income increased by 3pc to reach US$257 million during the first quarter of 2018 compared to the same period last year. Net income attributable to the parent’s shareholders increased by 3pc to US$35 million during the first quarter of 2018 compared to US$34 million for the same period last year. The total net income achieved a good growth of 11pc to reach US$57 million during the first quarter of 2018 compared to US$52 million for the same period last year. 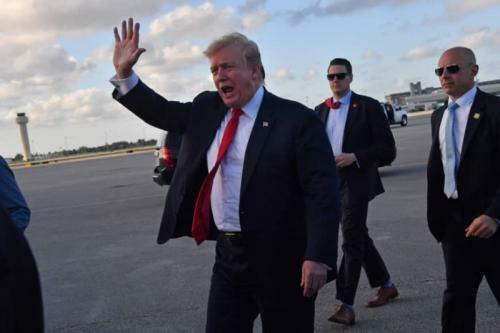 The growth rates of assets were affected by the decline in value of local currencies against the US dollar, the currency of reporting the Group’s consolidated statements. 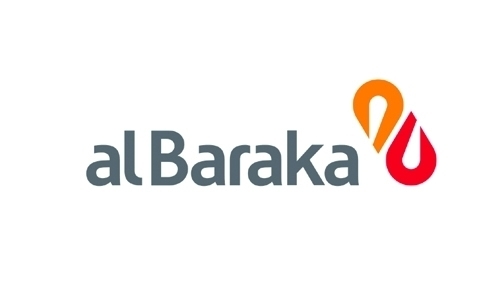 Therefore, the consolidated balance sheet items of Al Baraka Banking Group reduced from US$ 25.5 billion at end of December 2017 to US$ 25.1 billion at the end of March 2018 showing a decrease of 1pc. Operating assets (financing and investments) amounted to US$19.0 billion as at the end of March 2018, showing a decline of 1pc from US$19.1 as at end of December 2017. Customer accounts as at the end of March 2018 reached US$20.4 billion, a decline of 1pc from end of December 2017 level US$ 20.7 billion, and represents 81pc of total assets.